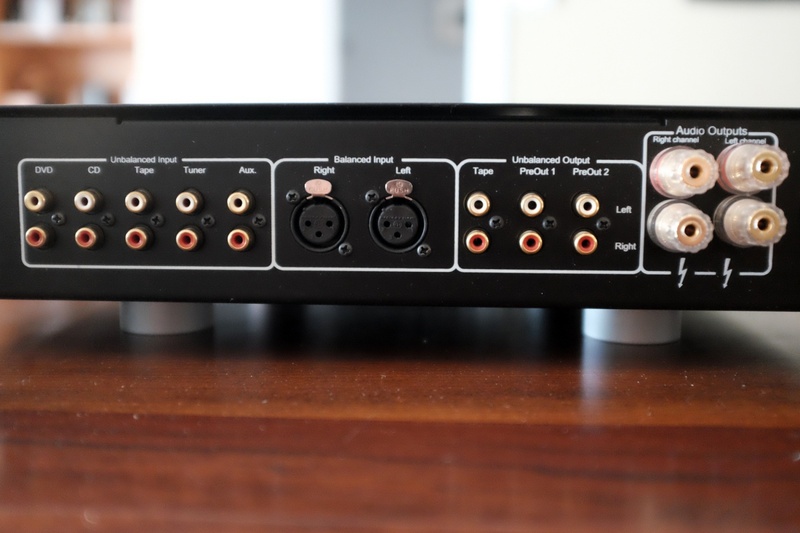 Home Theater Forum and Systems - HomeTheaterShack.com > HiFi Audio Components | Music > Two Channel Audio > Any one with experience with Hegel? Any one with experience with Hegel? I am considering a Hegel sound system. Consisting of H1 and CDP2A. Is there anyone in here that has heard these systems, and have any coments about them? I will also be looking for speakers. If anyone have heard the system, do you have any suggestions on good speakers to go with the system? Re: Any one with experience with Hegel? Hi Kents and welcome to the Shack! Never heard of Hegel... but I did check out their website and it looks pretty good visually. It looks decent, but the big question is how does it sound. It seems like it's basically an unheard of brand... not sure if we'll find any users here. If you happen to chance it, please post your experiences. It would be nice if you could somehow get an evaluation or comparison at a local dealer. Just to throw in that I haven't heard of them either. Is there a reason why this combination appeals to you? I do like the minimalist look though. As for speakers, my opinion (among the gazillion that are out there) is that I'd pick my speakers first, then my electronics. Also, to a large extent, we'd need to know what speakers you do like before offering a suggestion on what speaker to buy. You might want to read this. I tested the Hegel system. I was very disaponted. It is a system for very audiophile persons, with a big preference towards vocal music. I tried the system with B&W 804s speakers. (Not sure about cables and power supply). The setup was tried in the listening room of the distributor. I feel the system is removing to much of the high frequency tones and most of the lower frequency. And there is absolutely no punch in the system. To point at some of the positive sides, it has a very warm sound, and it is giving a great emphasis to the vocal. I feel Hegel would be very nice if you are really into vocal music like Bossa Nova and vocal Jazz. How ever I am not very much into electronics so I am not able to give you all the graphs and all the values you will usualy see. I am using my ears to check the system, FULL STOP, simple and easy. Last edited by kentsvanaasen; 09-15-06 at 06:31 AM. The major difference is the Bass control : I have the feeling (and my wife and my daughter too), that there is more bass. The bass are deeper and more articulate . There is also a lot of punch, but there is nothing hard here, just respect of the CD file. Otherwise, the tonal difference is slighty different more balanced and natural. Compared to my 851W (same weight, dimensions , but less power, 200/350 watts, instead of 250/420), the Hegel produce less heat. I have absolutely no regret for this upgrade. The Hegel, took less place, is a better amplifier, with great bass (something lacking with my cambridge, lacking the iron fist that is necessary to drive the PBN audio Scanpeak 741 speakers) , a lot of dynamism, and a sweet sound. I have a Consonance C-100 which is exactly a Hegel H1 (Consonance makes their boards and chassis for them). It's the best solid state integrated amp I've owned, and near the top of the best SS power amps too. Its musical and detailed w/o any harshness. Deep bass and extended smooth highs. I've very pleased with it and have no plans of selling it. 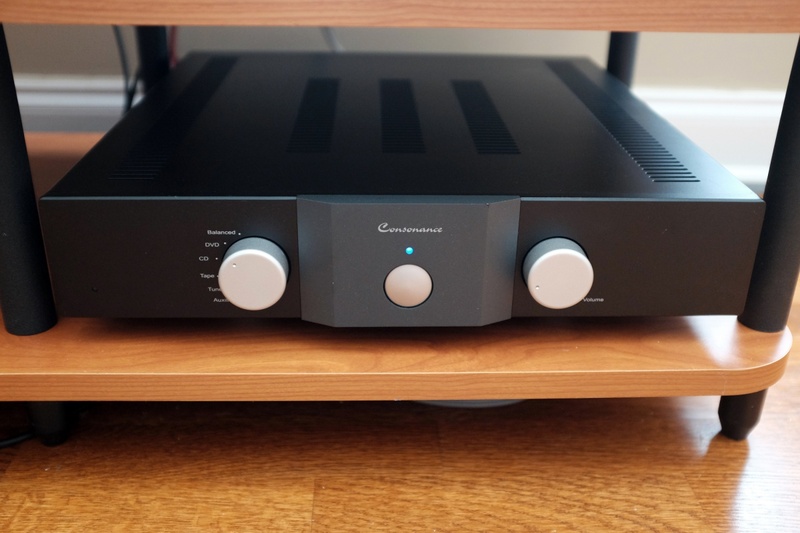 I'm actually going to upgrade my source to Yamaha's new Aventage BD-A1060 universal bluray player w/ balance audio output to take advantage of the amps balanced xlr input. I only have a 2 channel HT system. Last edited by mjcmt; 09-28-17 at 03:19 PM.